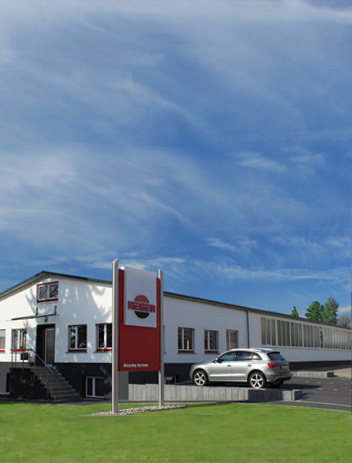 Heger was founded in 1948 as a family business for the production of agricultural units for feed processing. This remains a segment of the Heger product range today. Building on the existing basic technology, Heger began producing waste grinders for EPS (Styropor®) in 1963. Since then, the company has continuously developed new systems for the rapidly growing recycling industry. Now in the third generation of family ownership, Heger is one of the leading companies worldwide in manufacturing and selling recycling systems for plastic foams. The modular range of products includes machines for coarse and fine crushing with primary crushers and fine grinders, screening and dust extraction systems, mixing and dosing systems, draining systems and compression systems for a wide range of materials from ARCEL to XPS.